Organisations face a daunting set of trends today. They’re grappling with major changes in their markets brought on by information-empowered consumers and the digitisation of sales channels and marketing. Growing competition, from established companies around the world as well as from startups, puts ever more pressure on margins and the effectiveness of sales organisations. We’re living in the golden age of sales enablement technology, and innovative companies are taking advantage of this reality by freeing their reps to engage in more value-added activities with key prospects. Effectively deploying various sales enablement techniques can have positive ramifications across nearly all of your sales processes, and it can also transform your salespeople’s relationships with your buyers. Sales productivity is a challenge in almost every company, and the pressure to meet or exceed revenue goals is only increasing. According to Forbes, recent research found that over half of sales teams are expected to hit revenue goals that are at least 20% higher than the previous year. To hit these goals, sales has become more data-driven, and leadership is beginning to consider metrics above and beyond just revenue – they want to measure those activities that are responsible for revenue increases, as well as uncover opportunities to drive change. A challenge we’ve noticed over the years is that many businesses aren’t necessarily scaling their processes, best practices, and sales tools effectively, resulting in a decline in sales productivity, and this is where sales enablement technology comes into play. At Clarity International, we’ve supported clients in developing custom strategies and tools to help make their sales process more effective and bring about a positive impact on ROI. By developing tools that can impact every stage of the sales process, from identifying decision-makers to recommending relevant content, companies can build out their sales teams and chase more aggressive targets. Broadly, there are two categories of Sales Enablement tools: Customer Relationship Management (CRM) and communications technologies. CRM largely focuses on enabling the sales reps to track accounts and opportunities, while providing sales teams information for forecasting revenue and tracking activity. Communications technologies enable sales teams with point solutions that include web conferencing, screen sharing, voice conferencing, video, and email tracking. Sales enablement dashboards can give management intelligence into sales rep performance (individually and team-wide), as well as insights about sales engagement and how your business’s overall content mix is performing. Information such as which of the decision-makers at the account are most active and which pieces of content are most engaging for the opportunity are key in progressing the deal forward. This real-time data in turn informs best practices for the rest of the team to implement with their opportunities. Sales reps today use a growing number of tools such as email, videos, online presentations and web conferencing, and mobile apps to sell and interface with prospects and customers. These can be linked with software that tracks usage and produces real-time analytics–or insights–to be used for more informed interactions. Thus, while Sales Enablement focus on creation and management of marketing and sales materials and processes, the newer term, Sales Engagement, measures the efficacy of materials, processes and sales reps in customer interactions. The emergence of new technology allows companies to reduce Sales Enablement’s complexity. 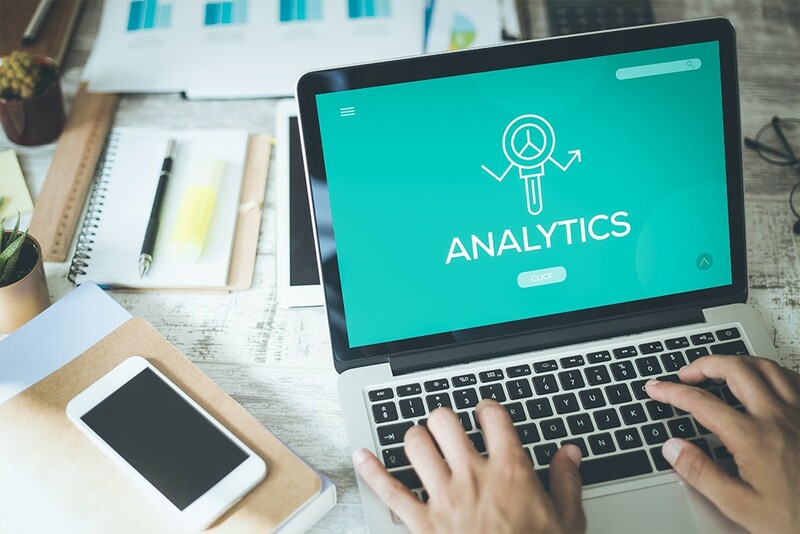 Software introducing tracking and analytics tools that are integrated into sales processes allow marketing and sales teams to measure how engaged customers are throughout the sales cycle and how likely they are to buy. While you can’t add more hours to the day, you can make the time that your sales reps have as productive as possible with the efficiencies that sales enablement offers and the data-driven insights that sales analytics provides.